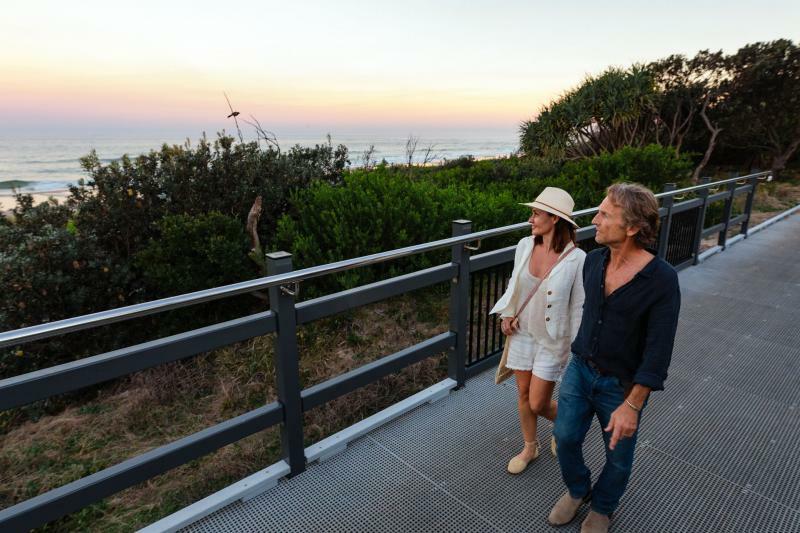 Walk along Ballina's historic waterfront trail and learn about the significance of local art pieces, stop in at the museums or grab a coffee at one of Ballina's cafes. Ballina's historic waterfront trail provides an insight into the Richmond River, a major contributor to the Ballina community offering employment, recreation and rejuvenation. We respectfully acknowledge the past and present Nyangbul Elders and pay our respects to their descendants as the traditional custodians of this land. Nyangbul custodianship of the Ballina Shire area dates back many thousands of generations. Together with all Australian Aboriginal and Torres Strait Islander cultures, the Nyangbul people are part of the oldest and continuing culture in the world. In 1928 Captain Henry Rous aboard the HMS Rainbow 'discovered' and named the Richmond River. Cedar getting families were among the first Europeans to settle on the Richmond River at Ballina from 1842. Within a few years, Ballina had become a small centre known as Richmond Heads that services smaller cedar settlements along the tributaries of the river. As the number of camps in the area grew, more settlers came including storekeepers and shipwrights, teachers, clergy and farmers.